3rd generation autoflowering strain. Evolution of Fast Bud Auto. 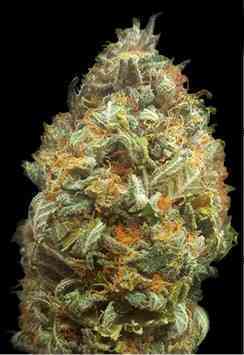 A very productive auto with big buds and plenty of aromatic resin. Extremely vigorous plants producing lots of very strong side branches. The plants reach to between 40 cm and 90 cm of height. Strong effect and sweet aromas with exotic tones inherited from the Diesel family. 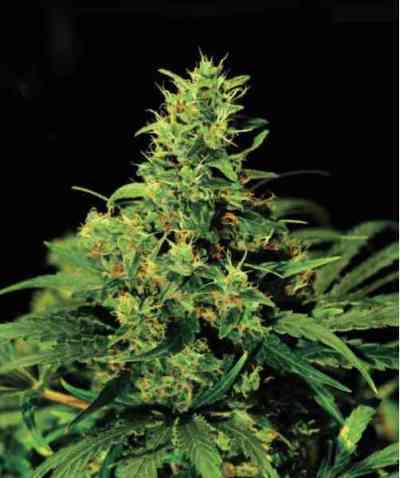 A very fast autoflowering strain. im daten blatt steht das diese sorte nur 40 bis 90 cm hoch wird. İm moment ist meine pflanze bei 140 cm und hat erst nach 8 wochen angefangen zu blühen.